Manchester City’s remarkable season continues. The Citizens have scored 118 goals in 45 matches in all competitions. During this span, Manchester City have only conceded 32 times. Manchester City recently won their first trophy under Pep Guardiola, a 0-3 thrashing against Arsenal in the Carabao Cup final, and with the English side all but certain to be crowned the 2017/18 Premier League Champions, the Citizens can now divert all their efforts to the UEFA Champions League. Their persistence has paid off. Having won the first leg in Basel by 0-4, Manchester City have one foot in the quarter-finals. Basel will have everything to do in the second leg. The Swiss side, however, do have some encouragement coming into this match. Throughout the season, only Wolverhampton Wanderers and Crystal Palace have held the current Premier League leaders to a 0-0 draw, where both sides put on strong, defensive performance. Meanwhile, League One side Wigan Athletic shutout the ten-manned Citizens in the FA Cup fifth round, where the Latics capitalised on a defensive error and won the match 1-0. Moreover, Liverpool’s dominant performance at Anfield in January demonstrated that a high-pressing game could overwhelm Manchester City. 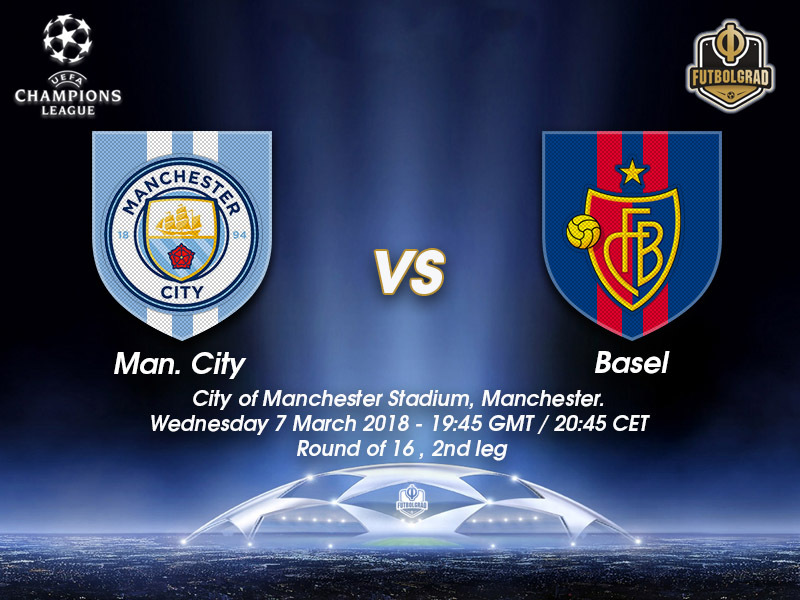 Should Basel have any hopes in advancing to the quarter-finals in the UEFA Champions League, the Bebbi will need to replicate the form of the aforementioned English teams. 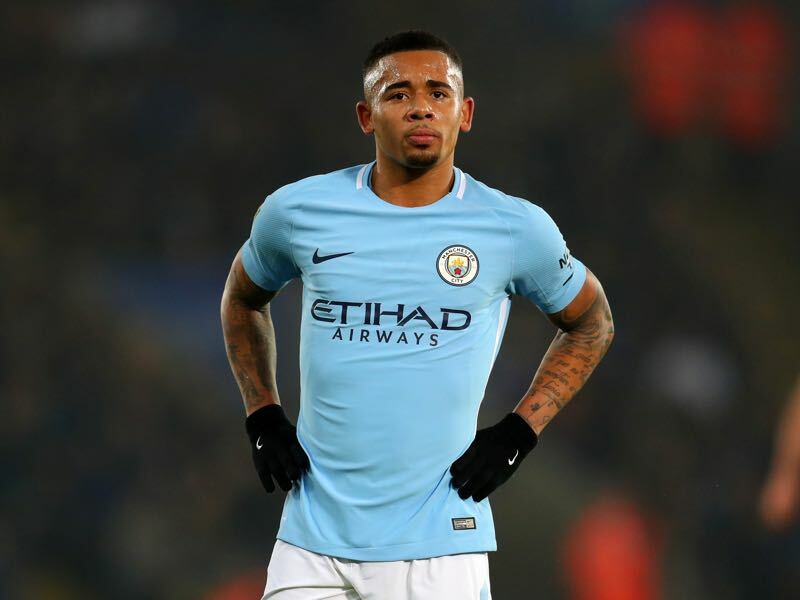 Gabriel Jesus suffered a knee ligament injury against Crystal Palace on New Year’s Eve, and the striker has been absent from the first-team action for nearly two months. His return, however, has given his side a significant boost. Having scored ten goals in 30 matches, Jesus will surely want to come back from injury on a high note and add to his tally. 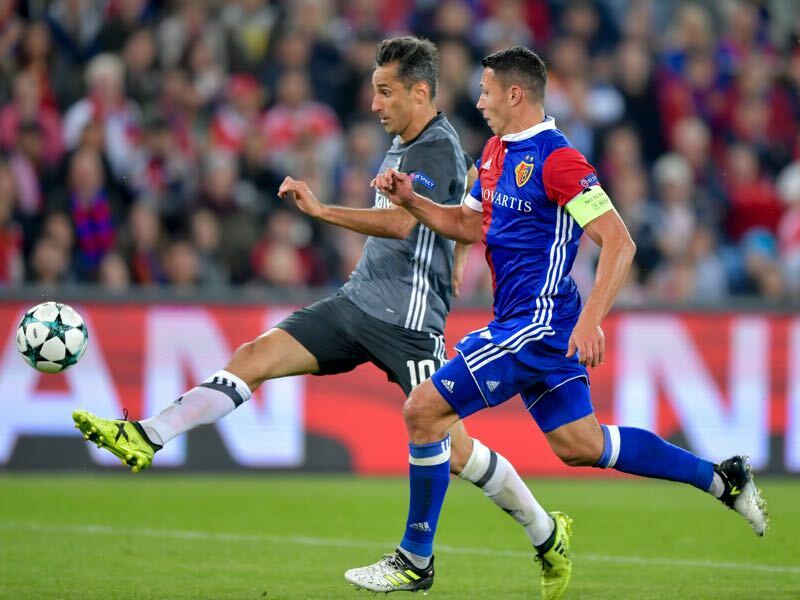 Following a shambolic performance in the first leg, Basel’s captain will hope to avoid a repeat performance in Manchester. Knowing his Swiss side face a difficult task in overcoming a four-goal deficit, Marek Suchý will be the key to orchestrating a robust defensive unit during the second leg of this tie. Should the Czech international’s game plan succeed, this could make Manchester’s progression into the quarter-finals more difficult. Basel’s Taulant Xhaka is suspended for this match. Manchester City dominated the first leg of this tie, winning 0-4 and maintaining 74% of possession while Basel registered 26%. Basel have never progressed past the UEFA Champions League Round of 16. Only one team in UEFA Champions League history have overcome a 0-4 deficit in the knockout stages. This was FC Barcelona during the Round of 16 in the 2016/17 season (Barça lost 0-4 to PSG in the first leg in Paris, and in the return leg, the Spanish side defeated the French 6-1). In a knock out tie, Manchester City have always progressed to the next round in the UEFA Champions League after taking a result away from home in the first leg (2015/16 Round of 16 vs Dynamo Kyiv, Quarter-finals vs PSG; 2016/17 Champions League Play-off vs Steaua Bucharest). 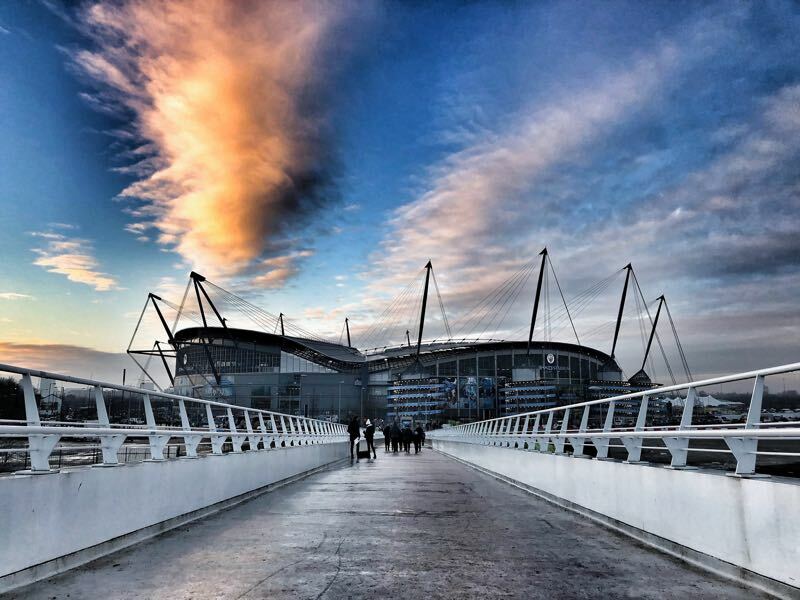 The 2015/16 season marked Manchester City’s best performance in the UEFA Champions League. Following their victory over Dynamo, Manchester City overcame PSG in the quarter-finals. The Citizens then faced Real Madrid in the semi-finals, where the competition’s eventual winners defeated them.